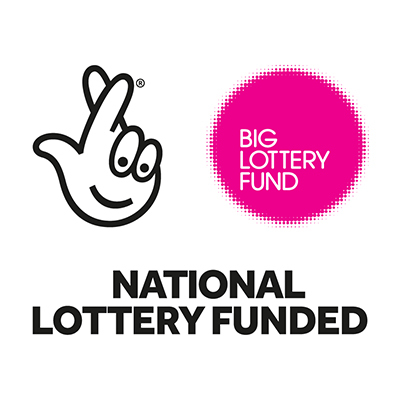 Wigan St Patricks are very happy to confirm the club has received a National Lottery grant of £10,000 towards the construction of an accessible toilet, a facility that has been sadly lacking at the club to date. Chairperson Cath Taylor said “Following more hard work and perseverance by the club Fundraising Officer Joe Charnock we are now in a position to provide additional facilities to ensure all members in the St Pats family can enjoy their time at our club. The lack of appropriate facilities for individuals with a disability has been something we have been acutely aware of and really wanted to rectify. The club has recently completed a full refurbishment of its existing toilets, with the addition of baby-changing facilities which was self-funded, and this grant will ensure that a comfortable environment is provided for all visitors and the whole family. It’s down to the hard work of our dedicated volunteers, in particular Joe, that this next phase of facility development is possible, and the Management Committee are determined to continue to work hard to improve the facilities at the club for players, coaches, spectators and members of our community that we are proud to serve and be part of. Long term we hope that this development will allow us to expand our sporting offering on the pitch with the club targeting the set up of a physical disability rugby league side (PDRL) to complement the existing male and female teams.